Sarah Franklin is desperate to get her son safely to Crystal Lake, but driving off the road in a blizzard wasn't part of the plan. When a deputy comes to her rescue, she's stunned to recognize her summer crush, Ian Kramer. 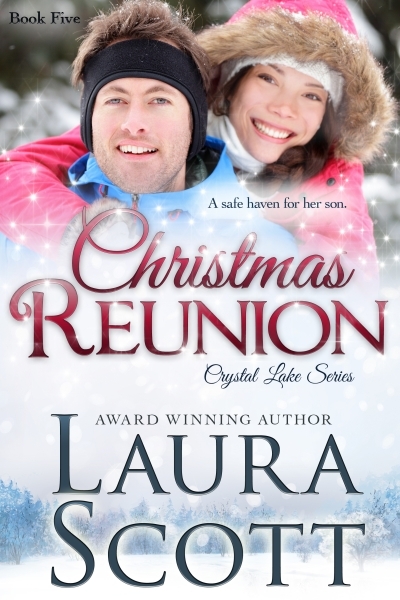 Ian Kramer doesn't understand why Sarah has come back ten years after the best summer of his life, especially in the middle of a snow storm two days before Christmas. When he discovers she's on the run from her ex-husband, Ian vows to keep Sarah and her son, safe.